Are you planning a trip to New South Wales? 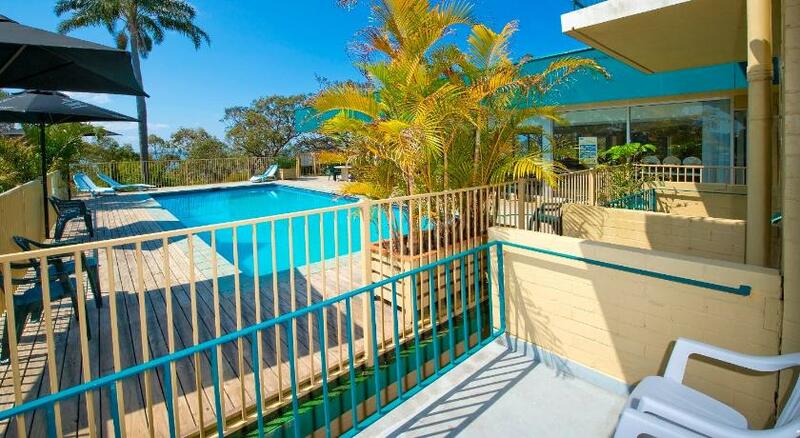 Soldiers Point is the best area to stay and this hotel ensures your stay is perfect. 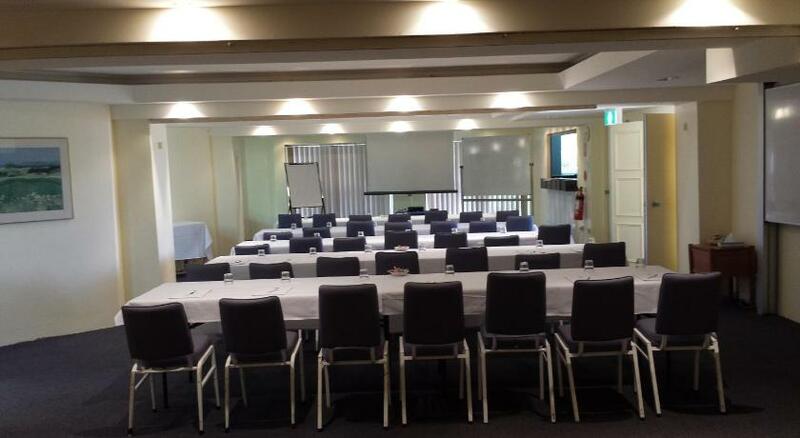 Hotel Ibis Port Stephens Salamander Shore is affordable accommodation that is the finest for your accommodation needs. 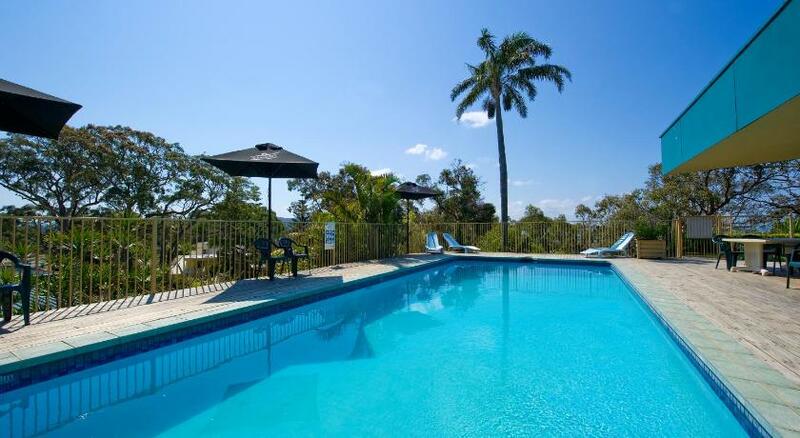 The ibis Styles Port Stephens Salamander Shores is surrounded by 3 acres of green gardens and the blue waters of Port Stephens. It is on Soldiers Point peninsula, just a 2-hour drive from Sydney and 25 mins from Newcastle Airport. 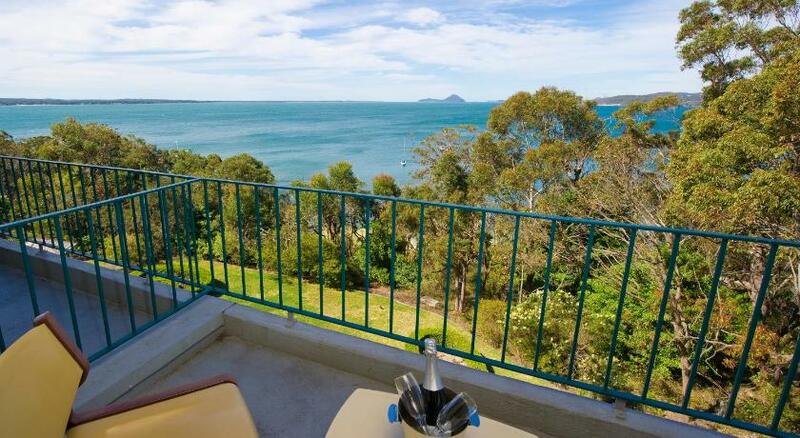 Port Stephens Salamander Shores ibis Styles provides comfortably furnished rooms with balconies that open to sea and mountain views. There are outdoor and indoor bars and guests can enjoy breaky or dining outdoors. This property has been online since Jun 27, 2009.